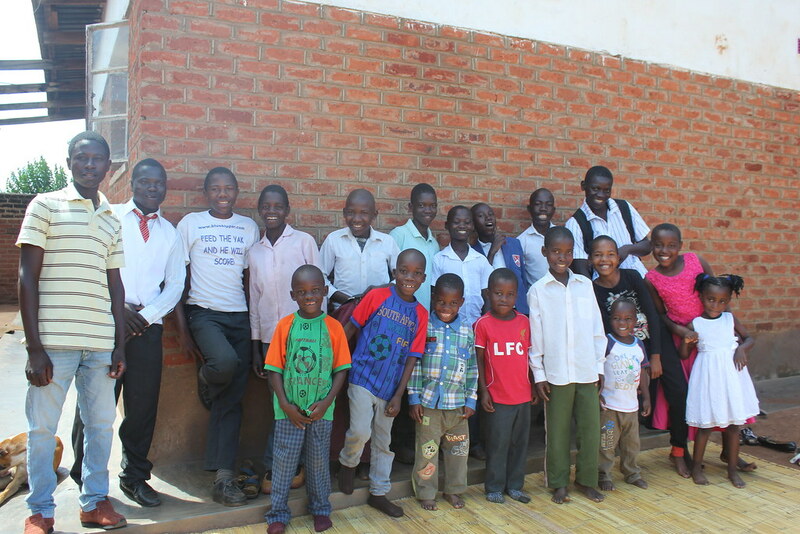 We now support 18 children in foster care families. 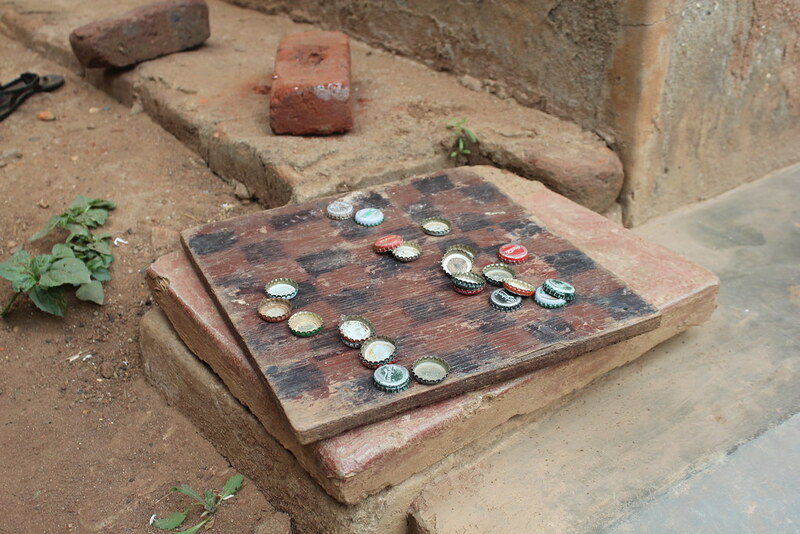 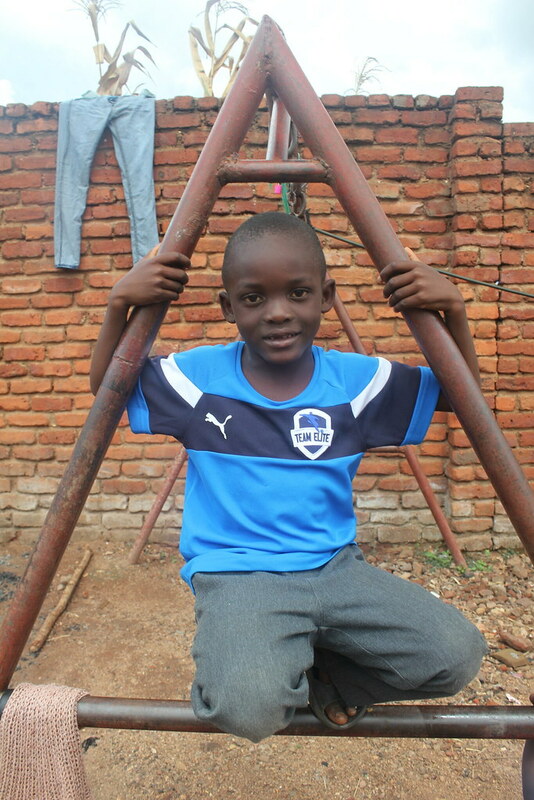 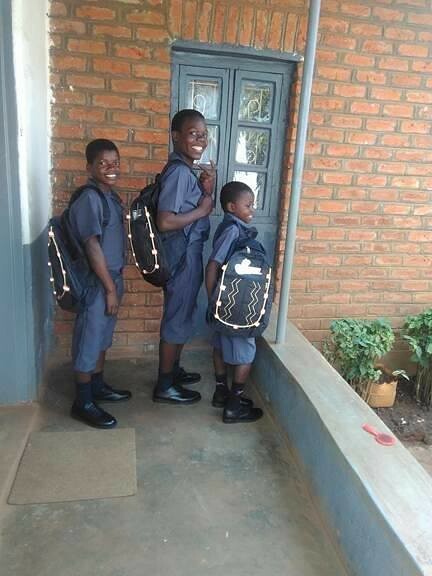 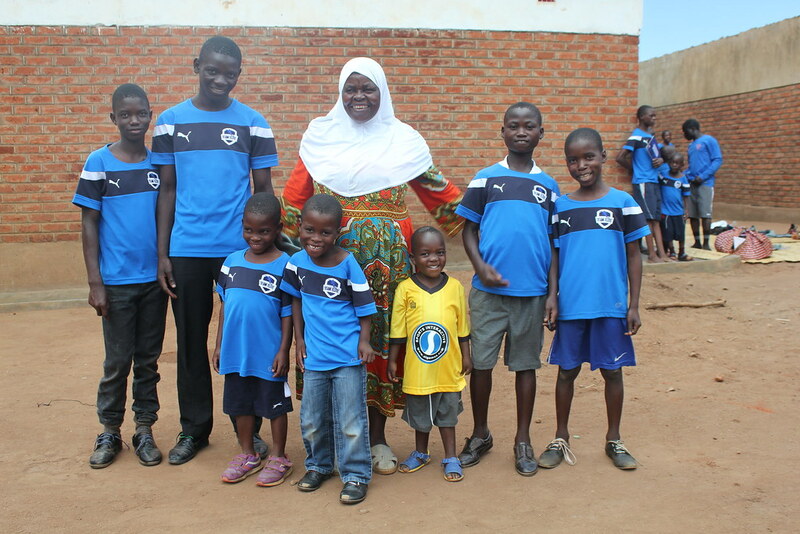 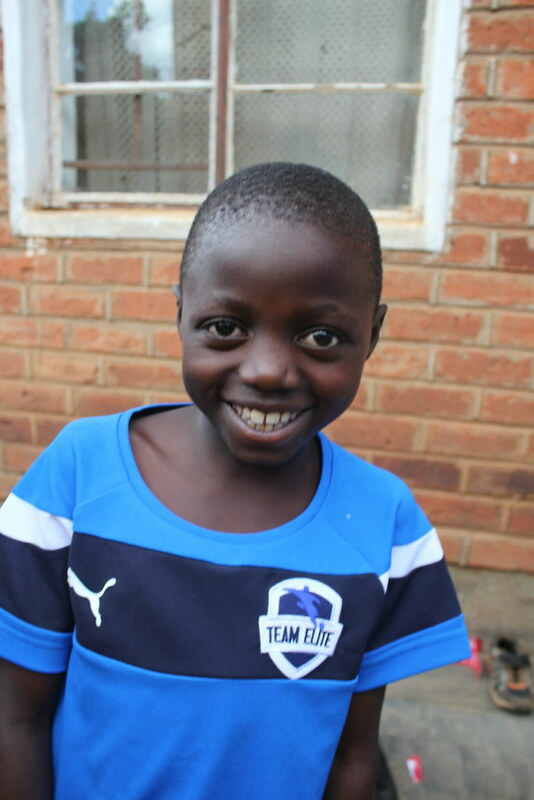 The children we sponsor are fantastic and just so delighted to be given this chance. 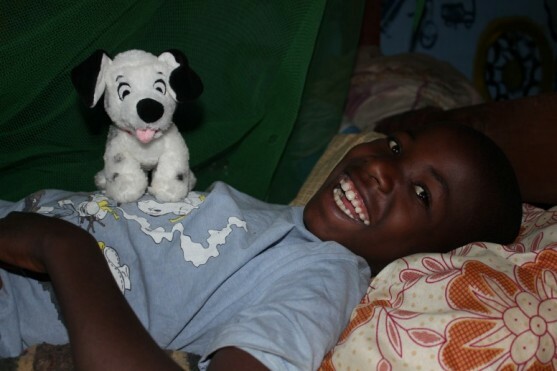 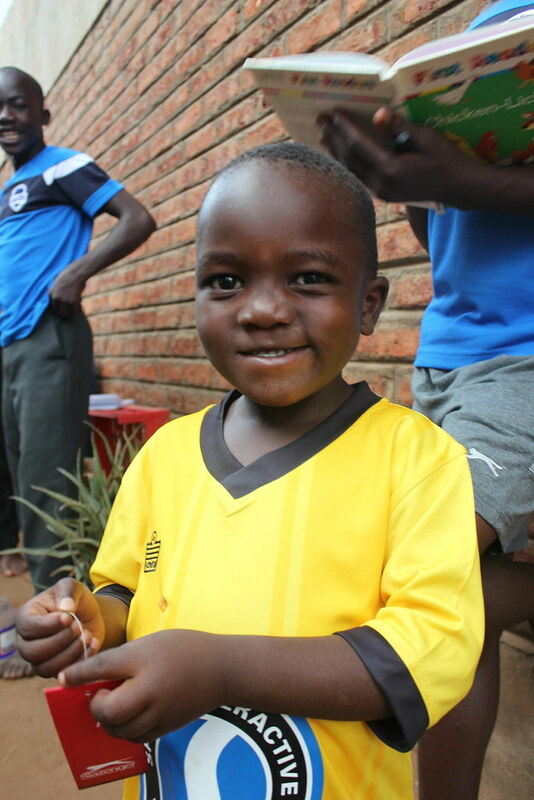 Please donate and support an orphaned child being welcomed into a new foster home. 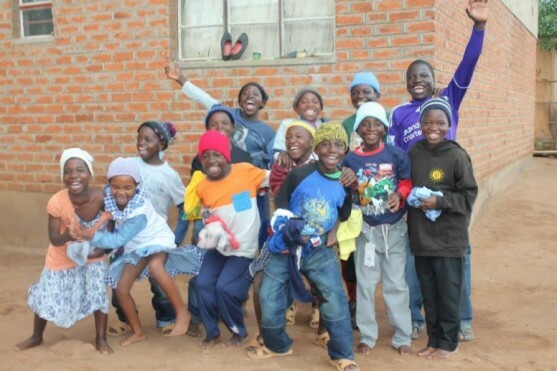 100% of your donations go directly to the cause. 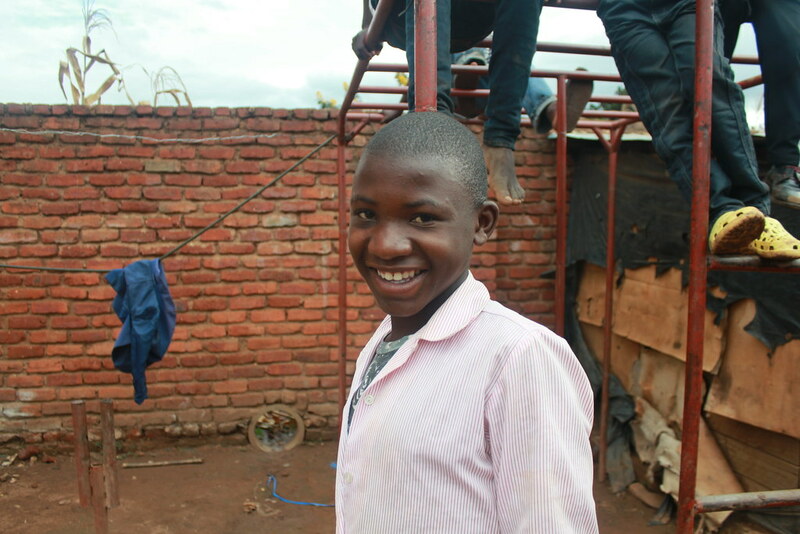 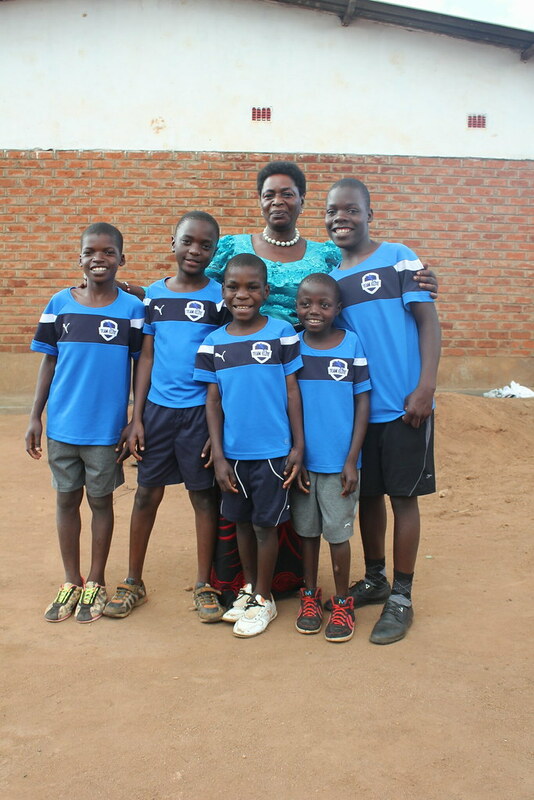 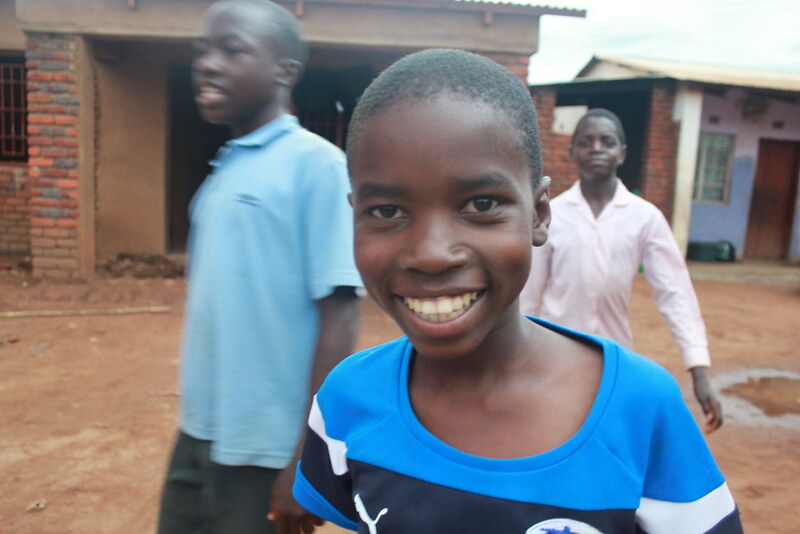 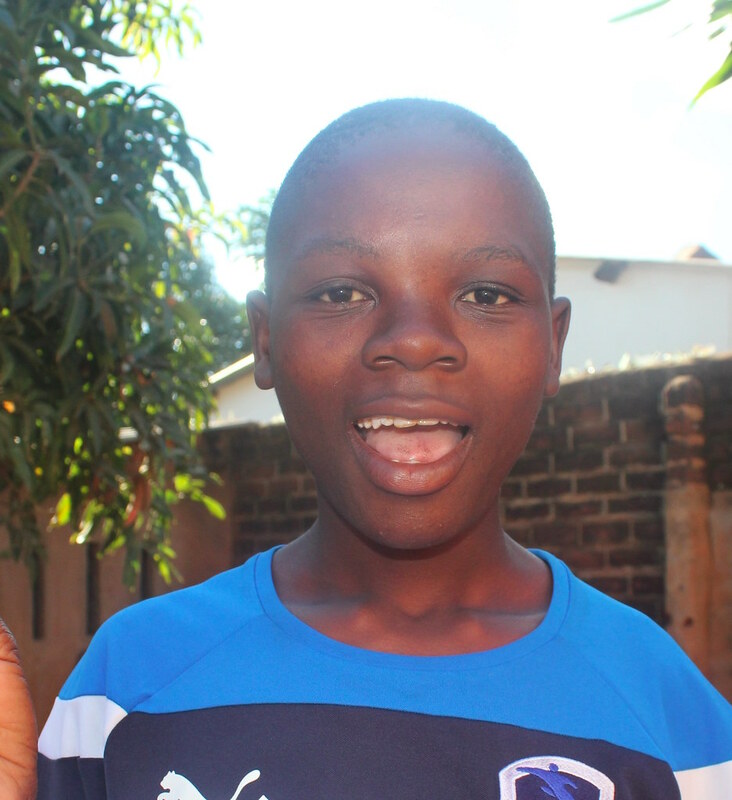 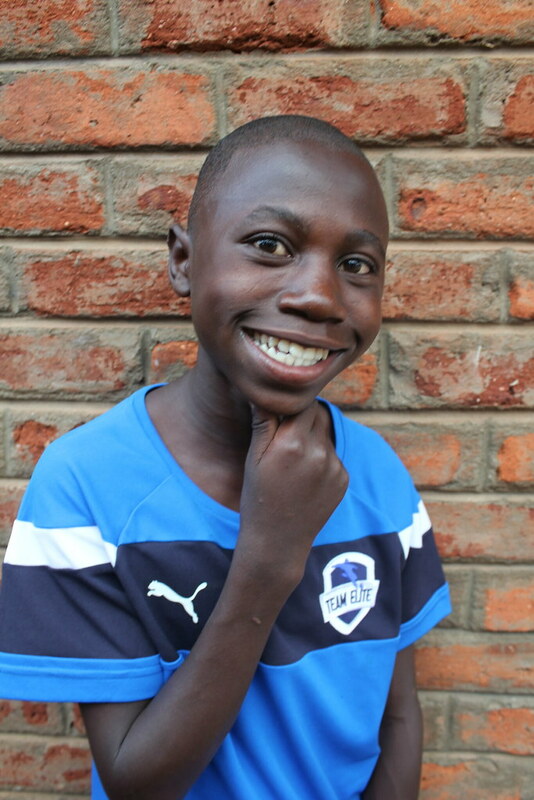 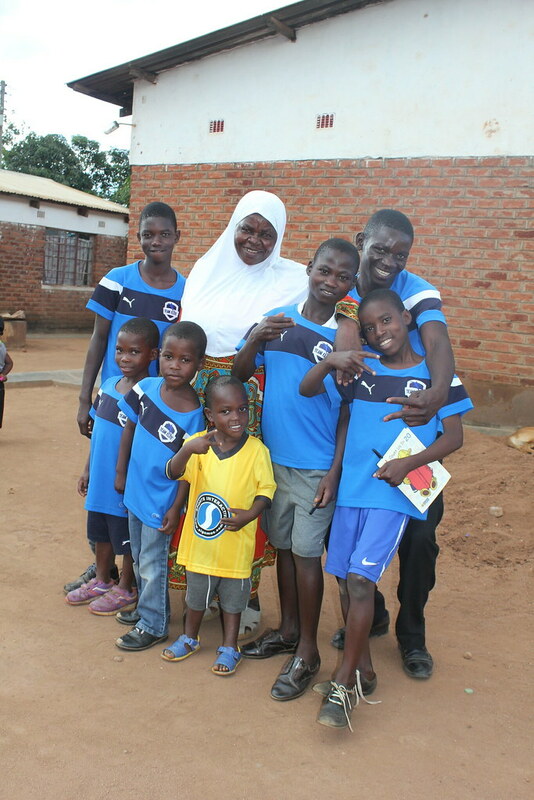 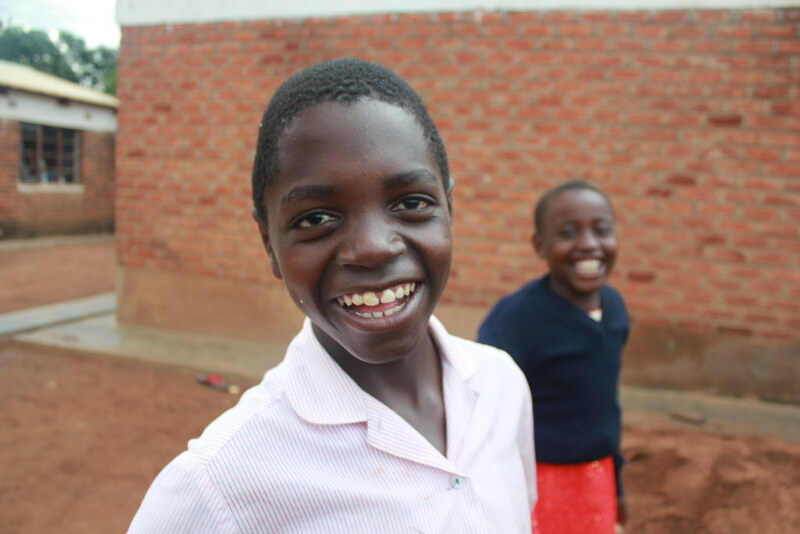 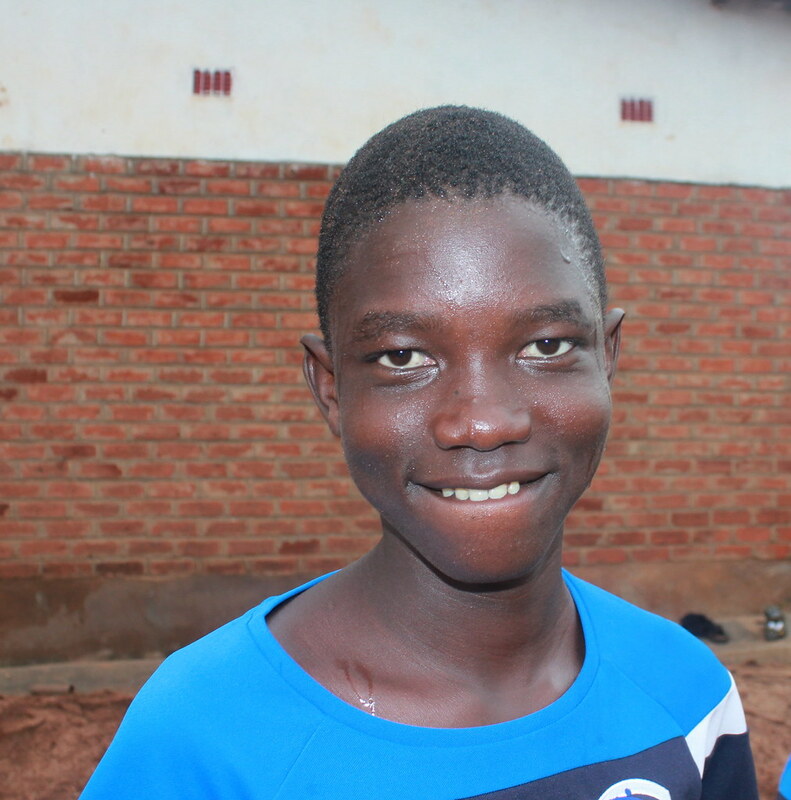 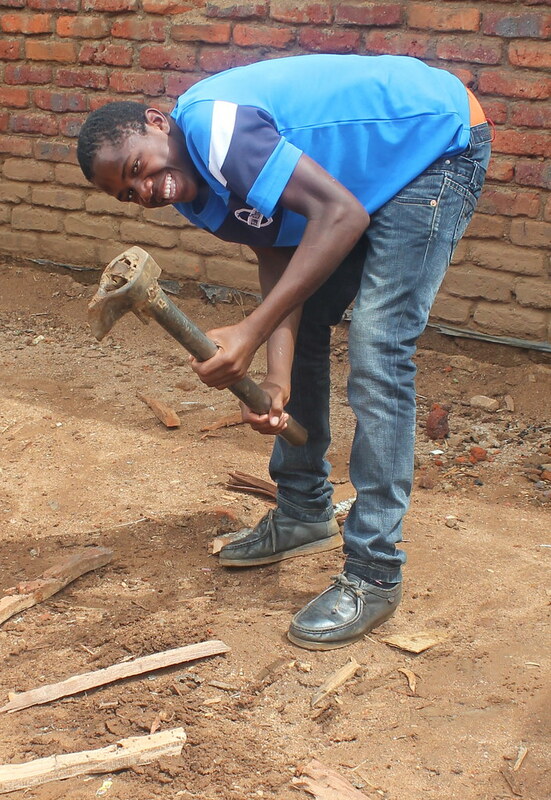 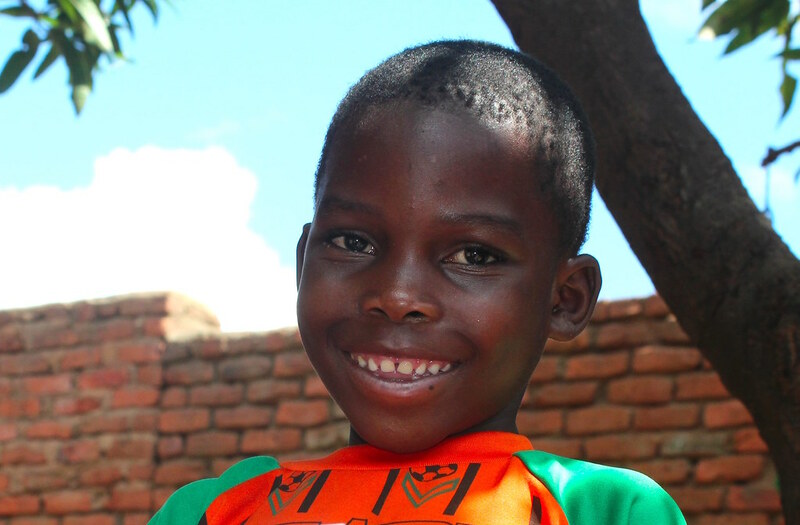 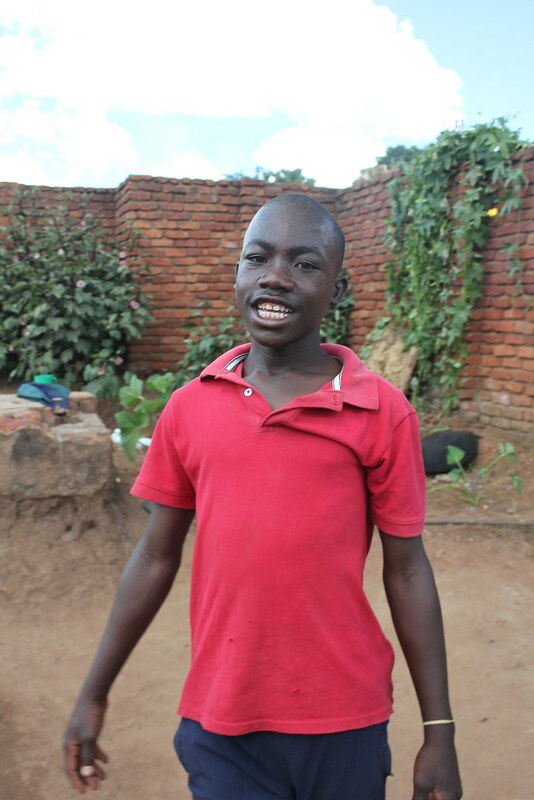 Malawi Foster Care fosters orphaned children. 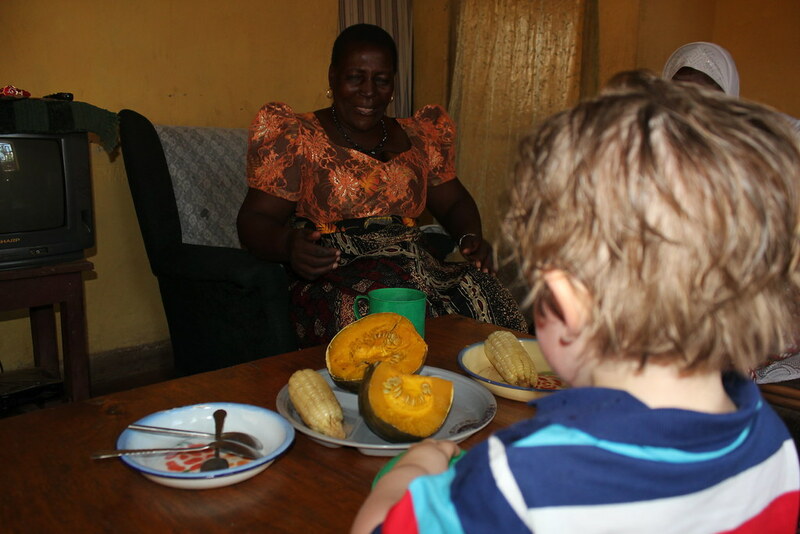 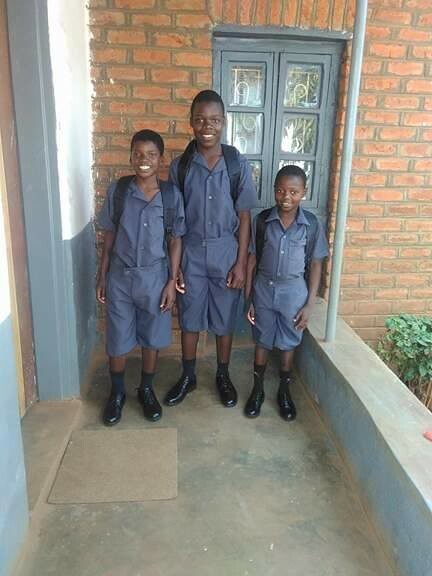 We place them in carefully selected family homes, where each child has the life-changing opportunity to access an education, healthcare, a nutritious diet and most importantly – a loving home. 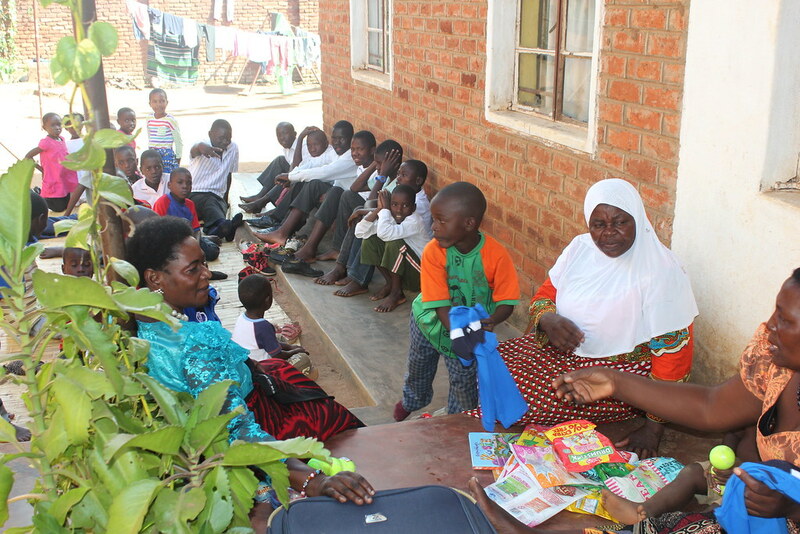 We also regularly village outreach, distributing care-packages to the elderly and those most in need. 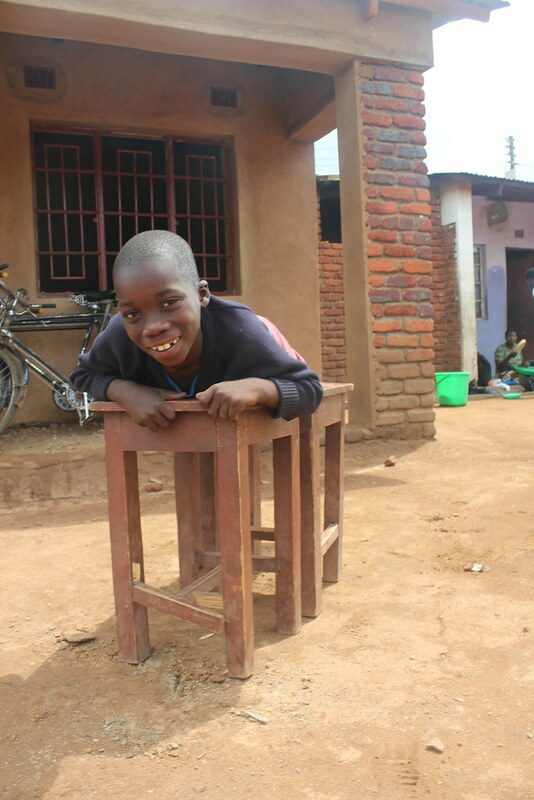 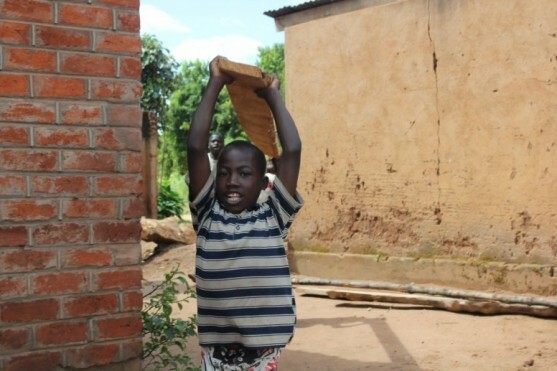 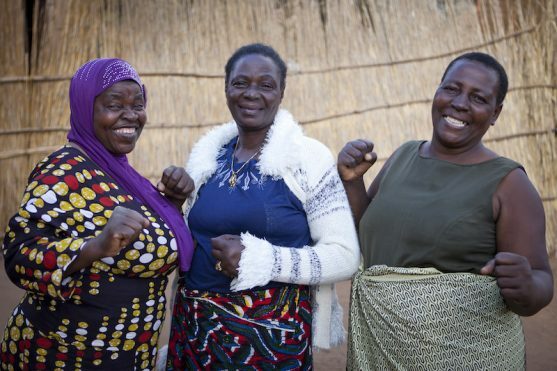 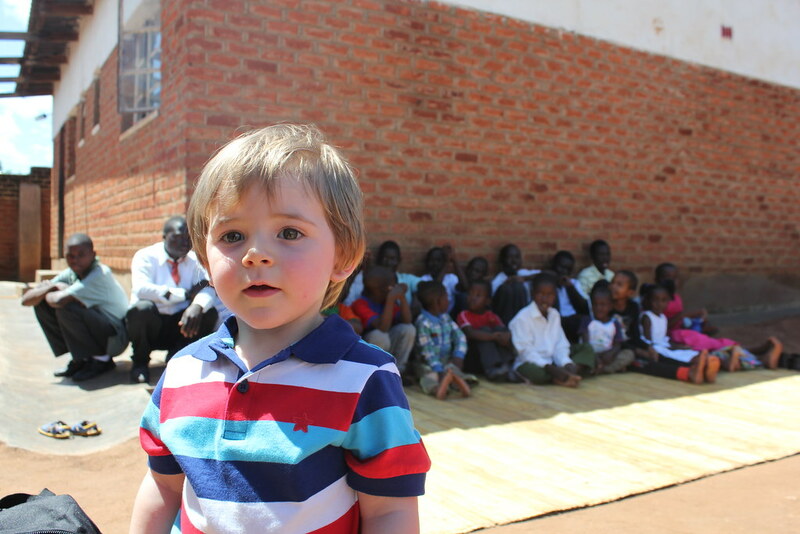 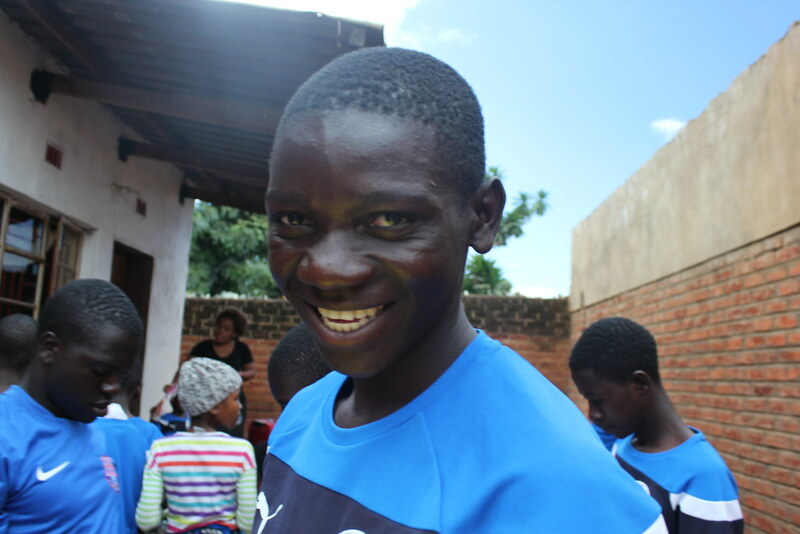 Malawi Foster Care is a small UK-based organisation run by volunteers both in the UK and Malawi. 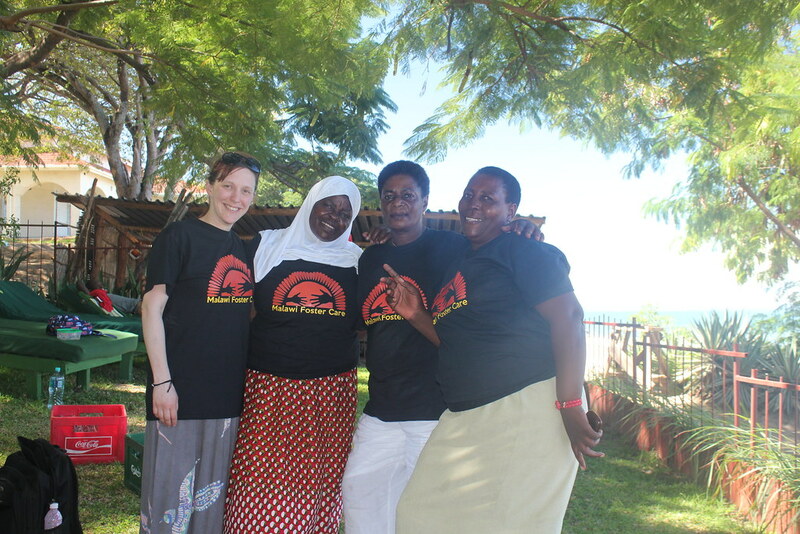 It began in 2010 as a small project and become an independent charity in 2014. 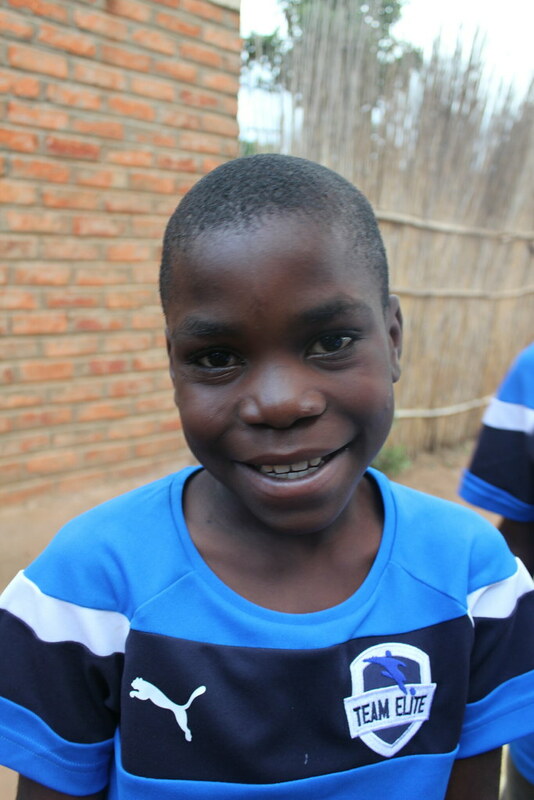 We exist because of the kindness and continued generosity of sponsors and donors. 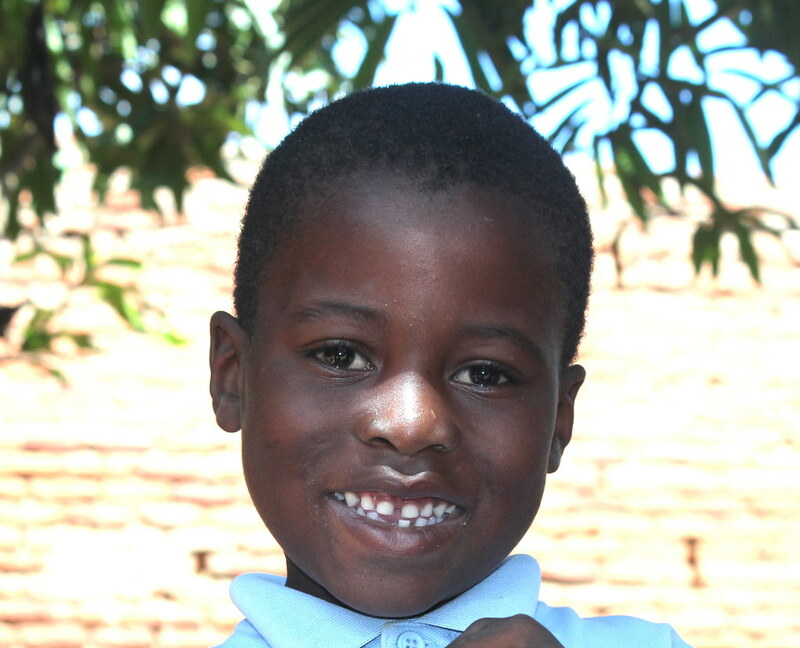 Read more about our story. 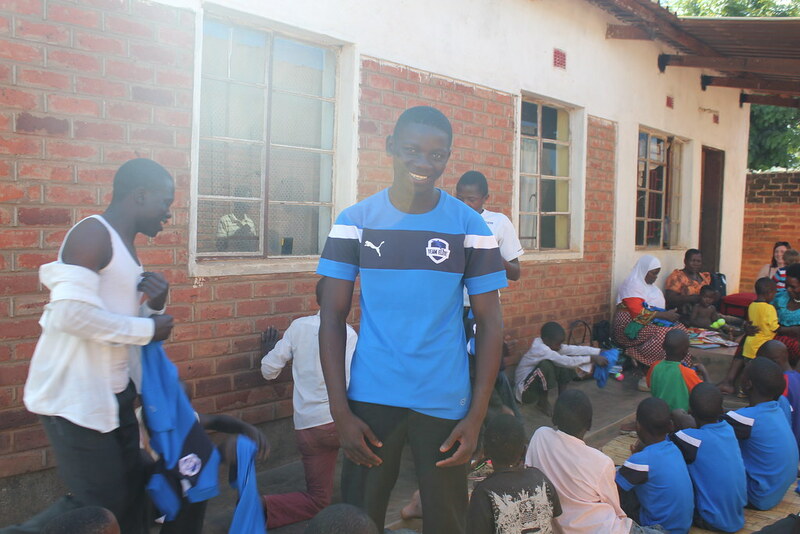 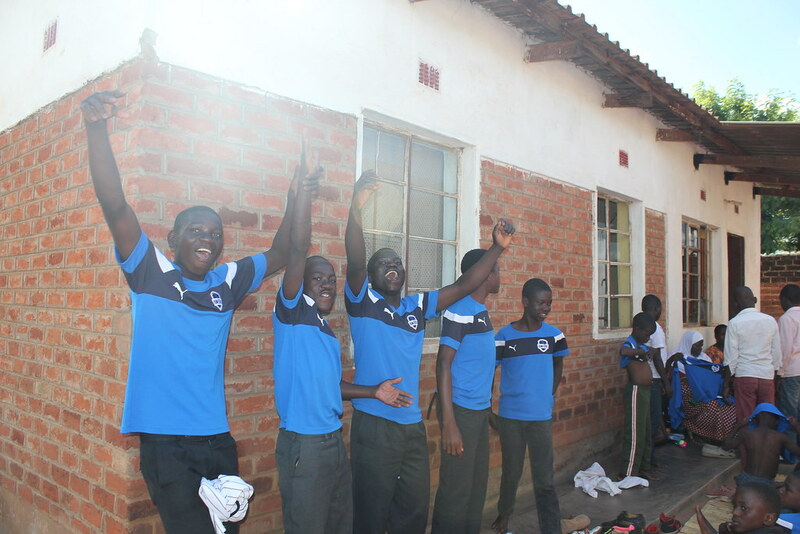 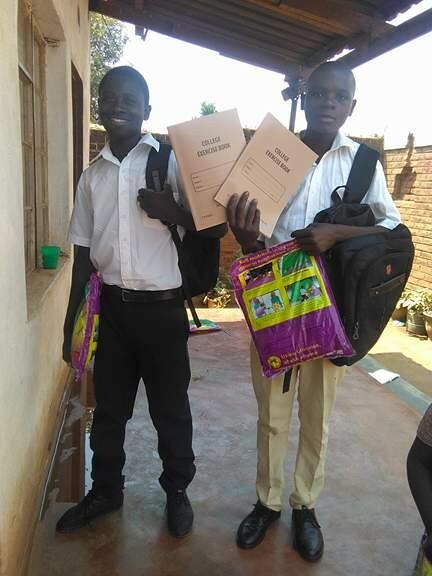 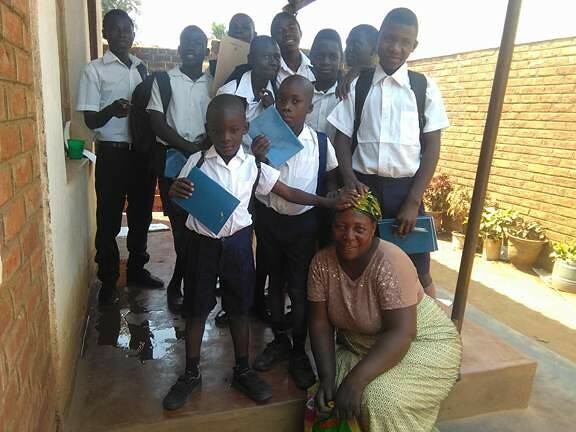 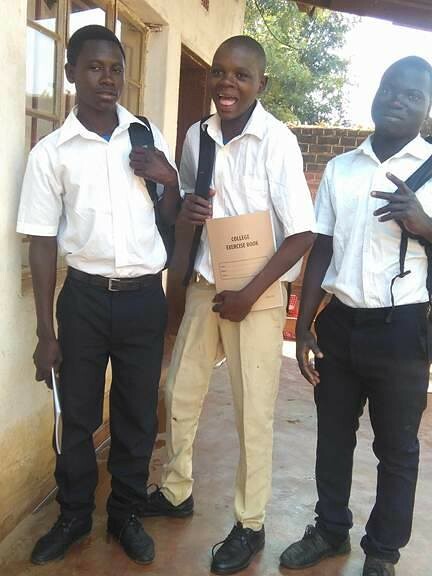 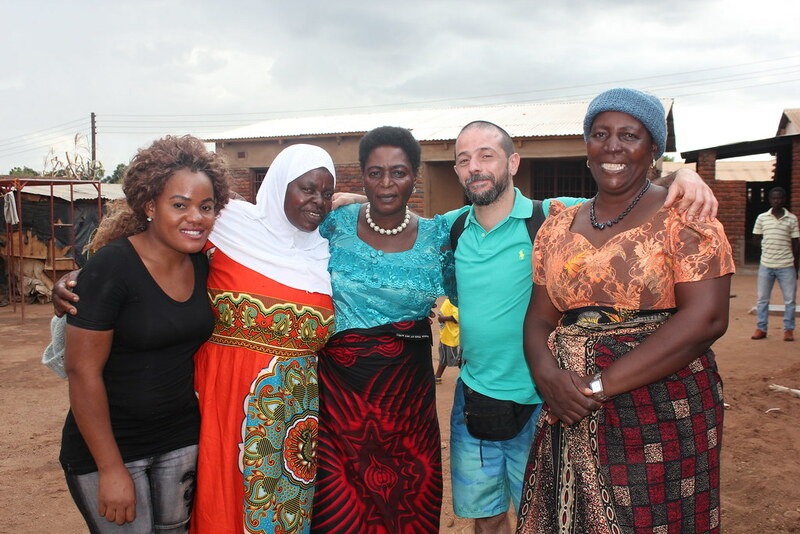 So much thanks to the students and teachers at Padre Alberto Gulielmotti School for your on-going involvement in the charity Malawi Foster Care – it is a huge support to us and very much appreciated. 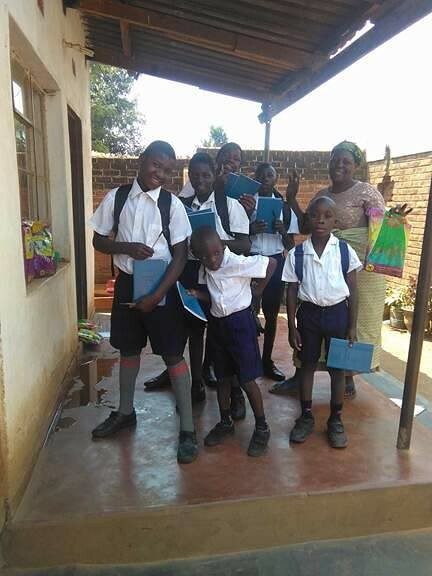 A special mention to Anna Maria Galimberti, who is the inspiration behind organising a cross-curricular learning collaboration with the charity (as well as being the green-fingers behind the plants on sale). 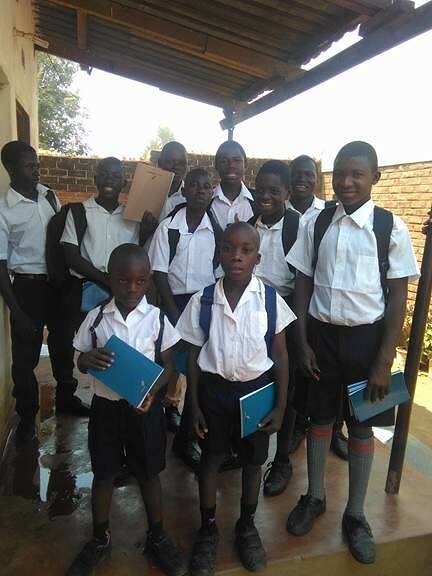 A final thank you for making me so welcome at your school last week (11.12.18) it was a pleasure to teach such well-engaged and motivated students and lovely to meet the staff. 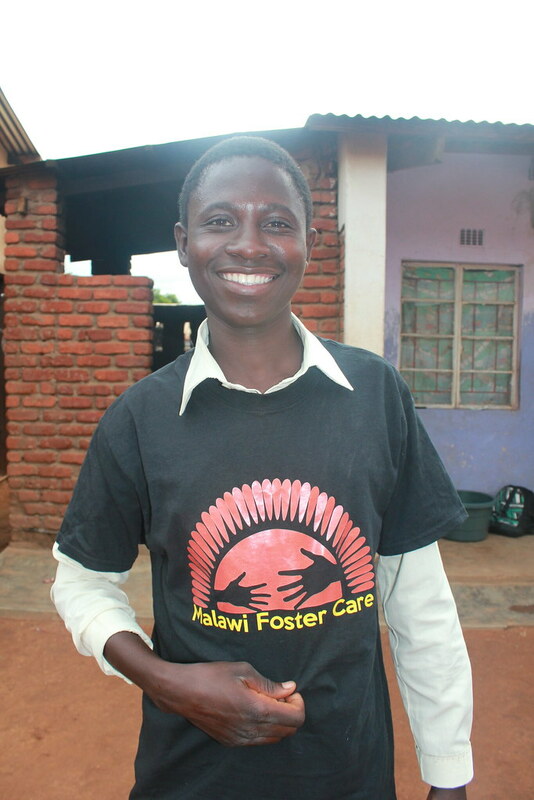 As many of my friends and family know, Malawi Foster Care has been a huge part of my life since 2010. 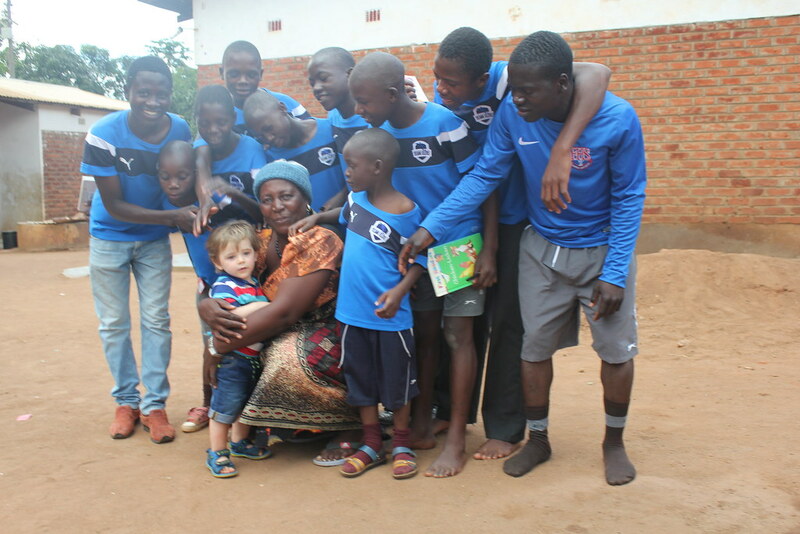 We have 20 children in our foster homes and we support many more vulnerable children and elderly from their villages. 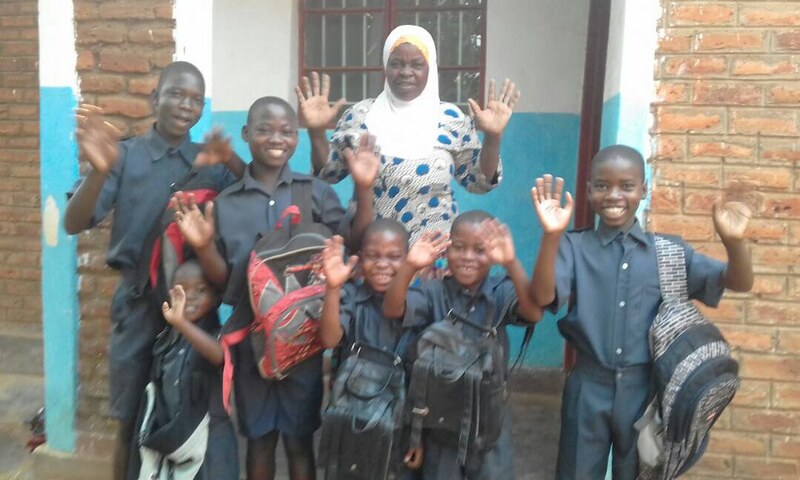 Being so small has allowed us to direct all donated funds to the cause – this in turn has allowed many children to have the family and education they were lacking. 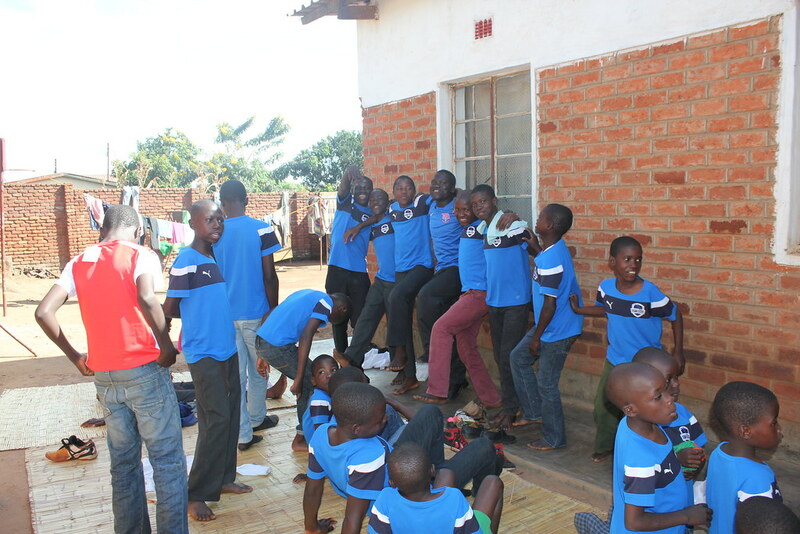 The impact the charity has had on these children’s lives is immense. 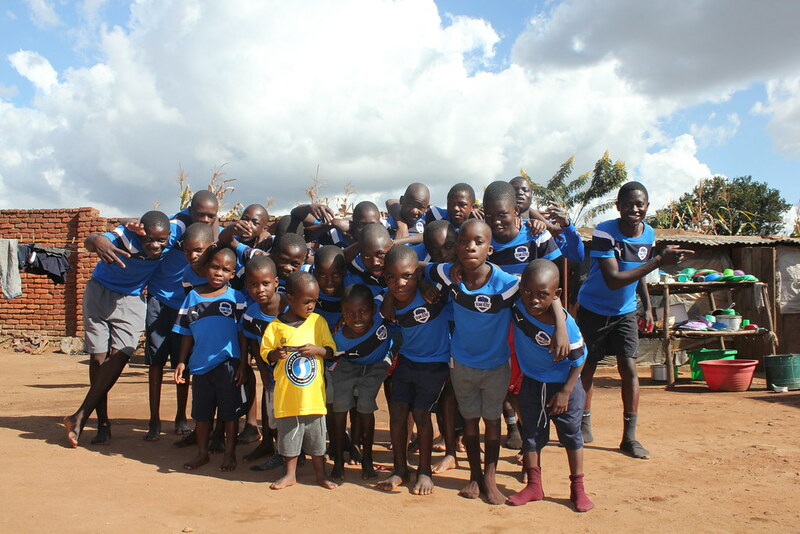 Malawi continues to be one of the poorest countries in the world and we, as a charity, continue to need all the help we can get. 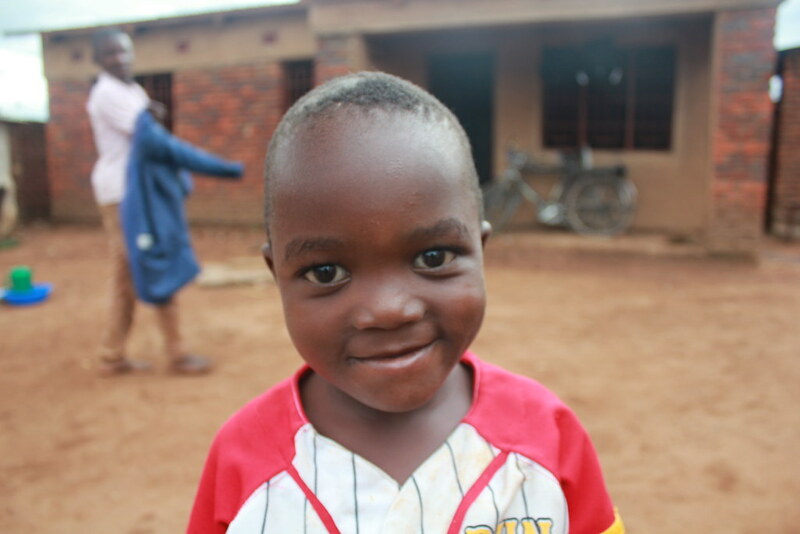 With this is mind – why not make a donation for a friend or family member as a Christmas gift this year? 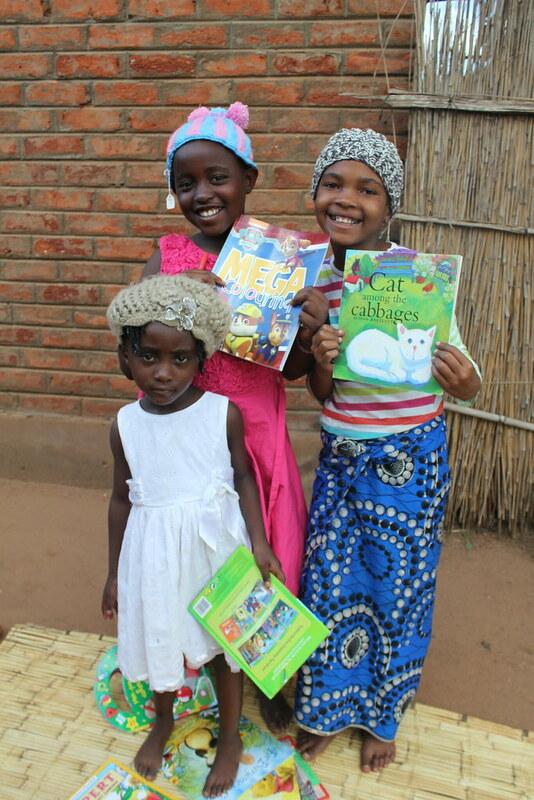 If you are interested in making a gift-able donation – please follow the link and get in touch for a gift-able acknowledgement card.